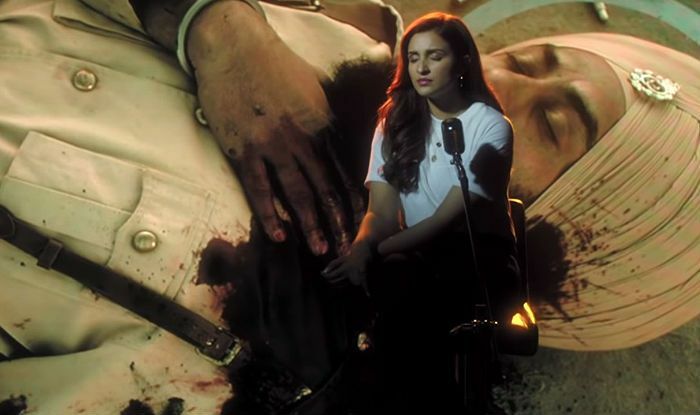 Parineeti Chopra has crooned another song after Maana Ke Hum Yaar Nahi and it's the female version of Kesari's 'Teri Mitti'. Watch it here. Actor Parineeti Chopra has crooned a special version of the song Teri Mitti for Kesari. The actor played a brief role in the film which was spearheaded by Akshay Kumar. The makers of Kesari decided to release a female version of the song and Parineeti seemed the best choice, as her voice could also add to the post-release buzz of the film. The actor also said that she has a ‘very husky’ voice, therefore, she thinks she would like to croon more ‘melodious’ numbers that suit her voice better. Parineeti also mentioned that she wants to cater to the youth and is keen to lend her voice to the songs that target a young audience. Teri Mitti has already been received well by the audience. Parineeti has returned to singing after her popular soft number – Maana Ke Hum Yaar Nahin from Meri Pyaari Bindu. Going in detail about her love for singing, Parineeti revealed that she was just three-years-old when she did her first live singing stage show. The actor added that when she held the mic which was ‘as big as her body size’ then, it was like love at first sight with singing. The female version of Teri Mitti happened because Parineeti always used to hum it during the promotions of the film, leaving the people around her completely in awe of her singing. 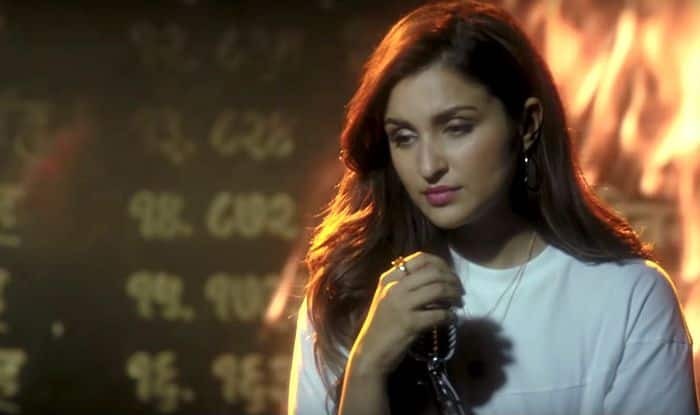 Media reports suggest that after music producer Azeem proposed the idea of the song to her, Parineeti recorded it in two hours and shot it in the next two hours.